Wonderful single family home with attached, fully renovated mini-cottage. Possibility for rental income! 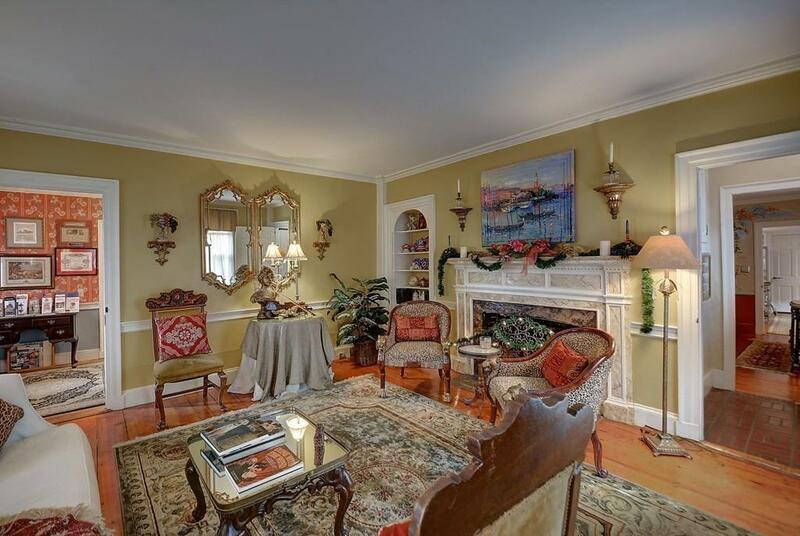 Historically significant home restored and updated to perfection! Generous chef's dream kitchen (2015) with island, commercial grade quality gas stove and stainless steel appliances. SAVE on heating with whole house oil to natural gas conversion (2014). A blend of old world charm and modern convenience with professionally refinished wide board pine and newer hardwood floors. Extended family? Potential for in law apartment in the attached gutted and updated cottage (2005). Huge, private Master Suite on the second floor with plenty of closet space. This is an exceptional opportunity to live and work in a setting of period architecture beautifully maintained. Located on Main St. / Rte. 9, there is excellent commuter access to Worcester businesses, cultural and medical services. 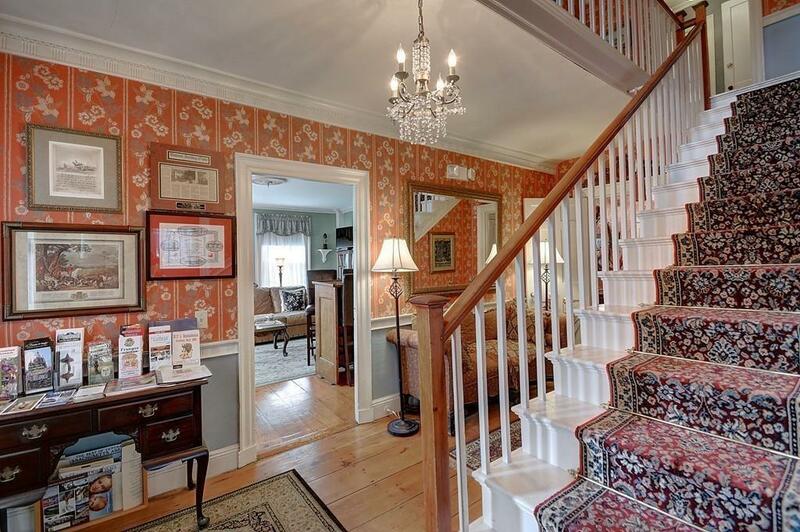 Currently operating as a B&B, owners are retiring after 17+ years of successful operation. 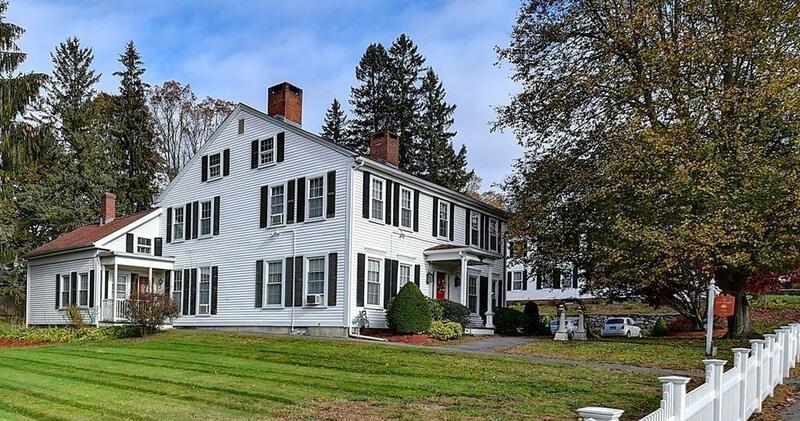 Listing courtesy of Laura Eliason of Coldwell Banker Residential Brokerage - Sturbridge. Disclosures Seller Will identify Personal Property To Be Excluded To Prospective Buyer. Artwork Will Be Replaced. Exclusions Seller To Provide List Of Personal items To Be Excluded. Sq Ft Disclosures Sold Furnished Less Personal Artwork/Items identifed By Seller. Listing provided courtesy of Laura Eliason of Coldwell Banker Residential Brokerage - Sturbridge.